A solution for your midday snack attack that will help fuel your active lifestyle and get you through even the busiest day. 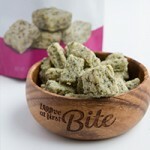 My friends at Manitoba Harvest have created a new on-the-go Hemp Hearts snack. I got to try them at Expo West and was impressed with the satisfying crunch and nutty flavour… no nuts included! Regardless of where you snack, they’re sure to help fuel your active lifestyle… that is unless you’re living low-carb. These little bites are packed with omega power, but they are sweetened (with unrefined sugars, of course!). 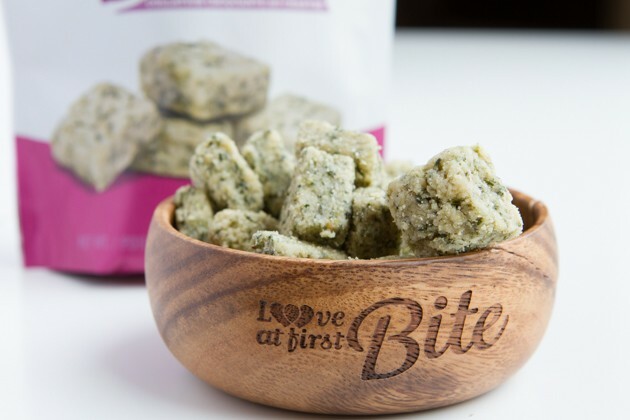 I love the concept behind these bites and I know they’re going to change the lives of so many out there… think: replacing fruit snacks with Hemp Hearts. Win! These Hemp Heart Bites are made with just 5 ingredients. Unlike other snacks in the “healthy” marketplace, Bites are free from nuts, granulated sugar, processed ingredients and are GMO-free. Come visit me on the Manitoba Harvest blog where I’m sharing my perspective on the ingredients in their new Hemp Heart Bites. Are your children; or children you know, victims of the fruit snack, granola bar lunch craze? Do you think they would give these Hemp Heart Bites a whirl? 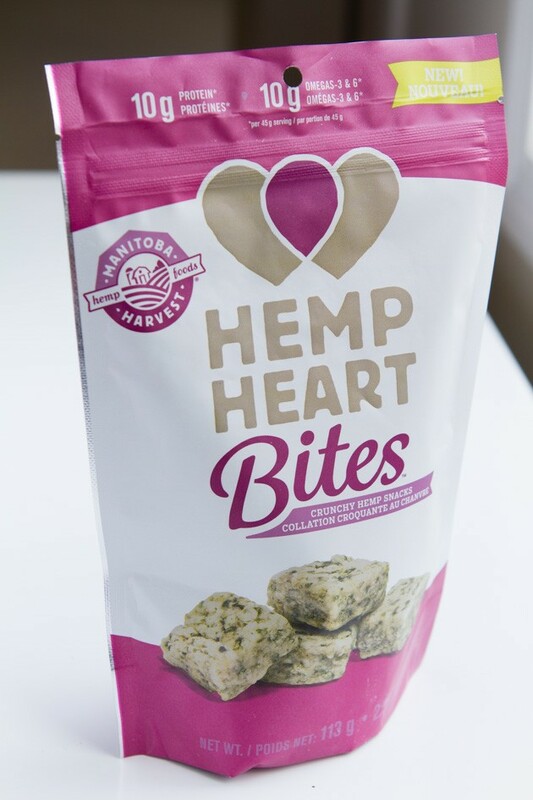 Leave a comment below to be entered to WIN 1 of 10 bags of Hemp Heart Bites from Manitoba Harvest! Giveaway also available on Instagram. Giveaway open to Canadian and US residents. Open until July 28 at 11:59pm EDT. Winners will be contacted via email and given 24 hours to respond before another winner is chosen.